Enuff Skateboards: "The Story of the Decade" - Enuff Decade Pro Trucks! "The Story of the Decade" - Enuff Decade Pro Trucks! 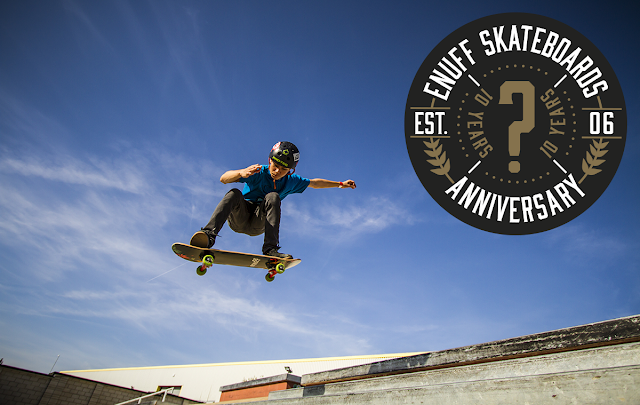 2016 marks Enuff’s ten year anniversary in the skate industry, a pretty big thing to still be going strong in the British skateboarding scene. We wanted to come up with something better than just a party to mark this milestone. We wanted to create something that will last another ten years and maybe even give back to you, the riders, to say thanks for all your support! Limited edition decks are nice but they’re limited; a skate jam is great for a day but then it’s gone; posters and stickers have been done before. So what to do? 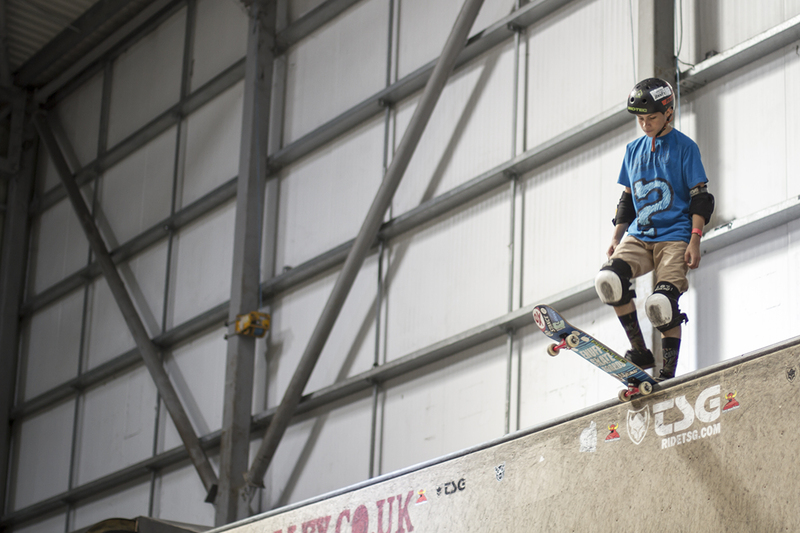 Enuff’s key strength has always been supporting skaters at grass roots level and believing in the little guy. Decks and wheels are all much a muchness but trucks, on the whole, have been relatively unchanged for what feels like forever! Whilst we aren’t reinventing the wheel, bringing you something strong and hardwearing at a reasonable price and with performance you can believe in, perhaps was a step into the unknown. Using our years of experience in the industry, and utilising advice from our riders and more importantly you out there in the real world, it has been a real team effort designing this truck. There has been well over a year of research and development, 3D modelling, CNC prototypes, and test samples before we have been able to bring the Decade Truck to market. Finally after all the work which has gone in, we are proud to give you a product that performs to a high standard and looks great without breaking the bank. Most importantly the rider and shop reaction to this truck has been fantastic. 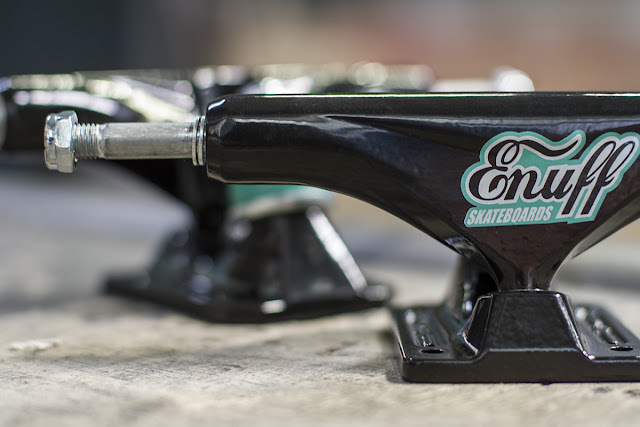 With a more competitive price than any comparable truck on the market, we seriously think you should give them a try …so head down to your local shop now to pick up your set of Enuff Decade Trucks! Check out this video of our riders testing the trucks out. These guys don’t say much but actions speak louder than words!